Charming in town cottage style home with tall ceilings and hardwood floors on 1 & 2 floors. Screened front porch, mature landscaping. Lovingly maintained. 1st time on the market. American Home Shield home warranty. Buyer pays $4/$1000 Transfer Tax. 925 Oakwood Avenue Lake Forest, Illinois 60045 is a single family property, which sold for $450,000. 925 Oakwood Avenue has 3 bedroom(s) and 2 bath(s). 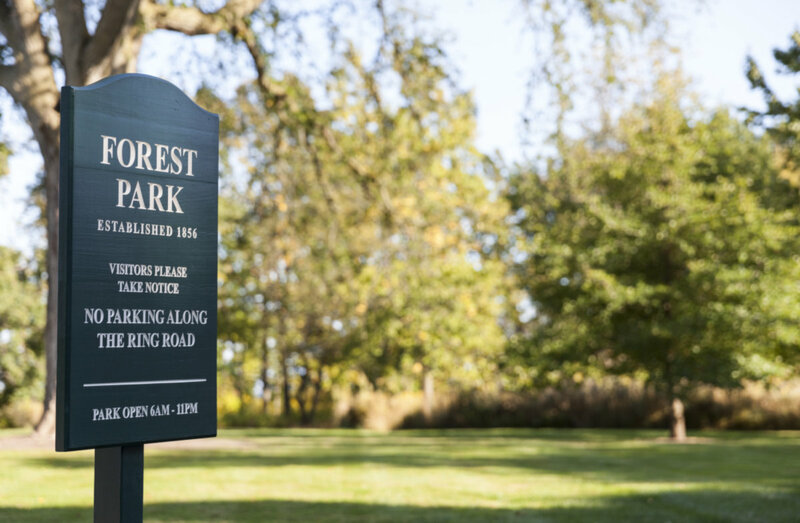 Want to learn more about 925 Oakwood Avenue Lake Forest, Illinois 60045? Contact an @properties agent to request more info. 925 Oakwood Avenue is back on the market!